Mark Martyre has released his sophomore album titled, “London”. 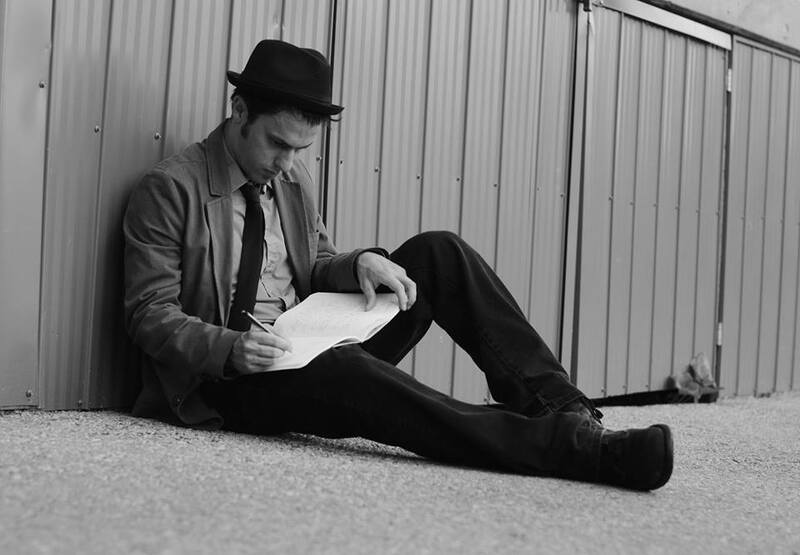 Comprised of ten original folk tunes, Martyre is a singer-songwriter with incredible talent. Mixed at Typewriter Studio in Toronto and mastered at Mister’s Mastering House, the album showcases Martyre’s crooning vocals, sentimental lyrics, and his adeptness at playing guitar. London is the second release from Martyre after his debut Down, Record released last year. Inevitably his second album displays a natural progression and maturation making the tracks as engaging as ever. You can stream London below and pick the album up on iTunes. For more information check out his Facebook and website. Heartland rock giant Bruce Springsteen has unveiled the track list and album artwork via Facebook and Twitter for his new album titled “High Hopes”. The album contains two previously released tracks, American Skin (41 Shots) and The Ghost of Tom Joad, which will be revamped for this new album. 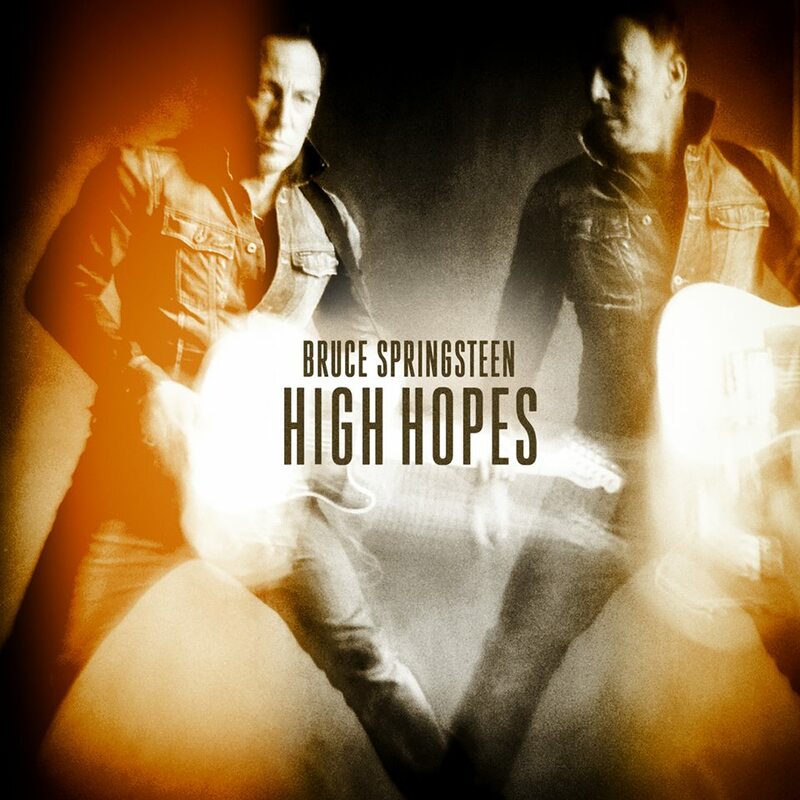 Similarly, a cover of The Havalinas‘ track High Hopes was also previously released on The Boss’ 1996 EP “Blood Brothers”, meaning the album’s titular track is an updated cover. After touring with the band earlier this year Tom Morello of Audioslave and Rage Against The Machine has provided his masterful guitar skills and vocals on songs from the forthcoming release. 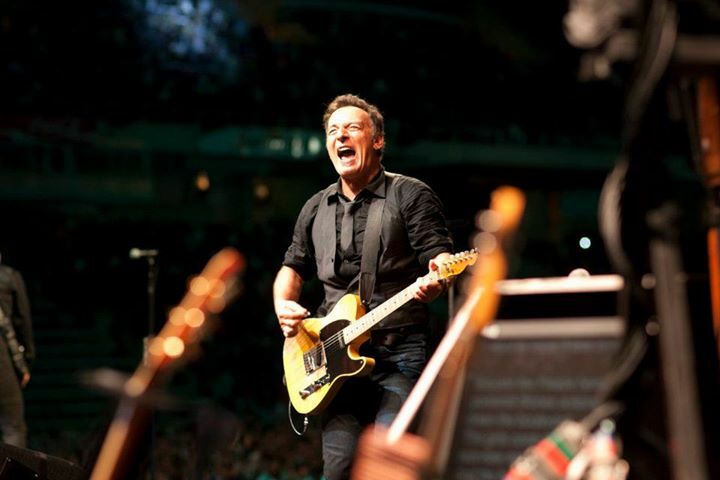 Springsteen is set to finish up his tour of South Africa, and then head down to Australia and New Zealand to complete his Wrecking Ball tour. (For dates click here) The new album “High Hopes” is set to be released on January 14th 2014 and you can pre-order it on iTunes. Check out the tracklist and album artwork below. 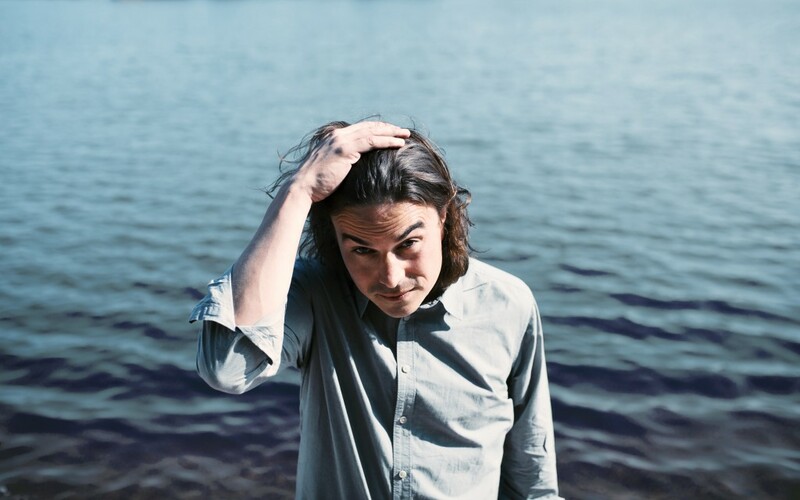 Moonface is set to release a new album titled Julia with Blue Jeans On on the 29th of October. Since January of 2010, Spencer Krug of Wolf Parade and Sunset Rubdown has used Moonface as a venue for home-recorded instrumental and conceptual experimentation, expanding the ideas he developed collaboratively with his other projects. With three diverse previous releases from Moonface, Krug’s forthcoming album solely consists of his inimitable vocals and virtuoso piano playing. This simplistic combination allows for intimacy and self-reflection throughout the release. Pre-order it digitally on iTunes and for CD and LP format from SC Distribution. You can stream Julia with Blue Jeans On in its entirety over at Pitchfork! From growing up in the coastal New South Wales town of Port Macquarie to selling out shows in his new home of Sydney, Patrick James is working his way up through the ranks. 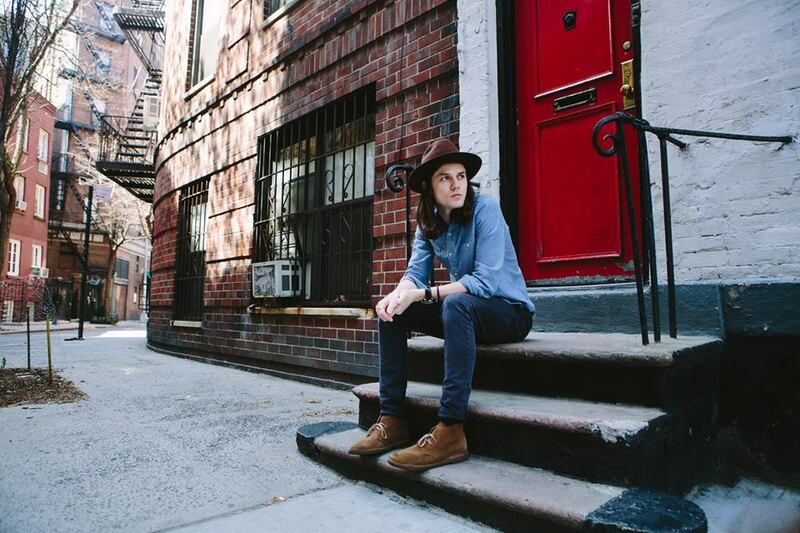 Unselfconscious, honest and humble musicians are a dime-a-dozen; fortunately Patrick James is one of them. Recently releasing his EP All About To Change, Patrick reflects with us about his experiences, and future goals. Pick up his new EP here via Create/Control and follow him on Facebook and Twitter. You come off as a singer/songwriter folk artist, what would you say that your genre of music is? My music is based around the folk singer/songwriter style. I think that can be shaped the way you want it to. Really keen to explore how I can develop my sound so that could change. Who would you compare yourself too? I definitely wouldn’t compare myself to any established artist but I think someone I look up to in the Australian scene is Josh Pyke. Having toured with him this year and having been a fan for quite some time I think for any singer/songwriter in Australia he is someone to watch and get inspiration from. You released your EP “All About to Change” in early 2013. Can you tell us what its like to release your first EP? It was great to release the EP after touring a lot the year before and gaining fans. Having a small but solid fan base to release the project to was exciting. I worked hard on it and it was a really good stepping stone to get to the next level and put myself in a good position for the next bit of music to come out. What was the main inspiration behind it? Working on it for so long and making a bedroom set up work was a challenge and we did have a lot of time for trial and error, so throughout the process there was a lot of external music that we were listening to and getting inspiration from. 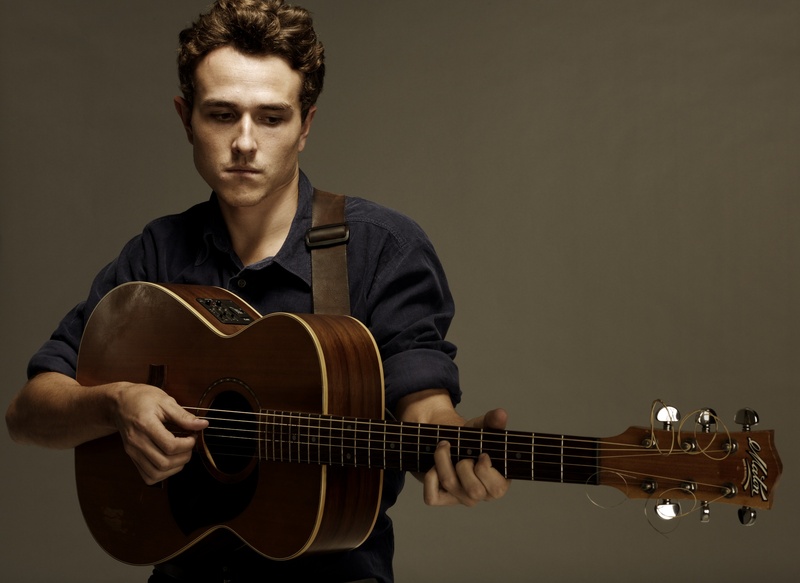 The biggest inspiration was probably a solo artist James Vincent McMorrow. The sound he had for his debut album was something we based the production around. Is there any song in particular that speaks the most to you on a personal level? I would say ‘Stay’ which is a simple electric and vocal song would have to be the most personal song on the EP. It was a different process writing that song compared to the others. I wrote the lyrics a while ago just as a poem before any music had been written and then shaped instruments around that. It was interesting to do it that way because most of the time the melody and chords come first. Has anything changed after the release? Either about yourself, or your music? The EP has given the chance to tour a lot this year and further the fan base which is really what I am going for in these early stages . Each time you release something it’s a learning curve to see what works and to see what approaches will give you as much success as possible for that EP or song. I feel that it has been good for that but really looking forward to developing the sound again and to keep reshaping. You are also about to release a new single, is there anything that you can tell us about it? The sound is a lot bigger in sound and production. That came through when we recorded with producer Wayne Connolly at Alberts studio in Sydney. It was great recording with a full band this time around also and that fuller sound definitely comes through as a result of making the most of the guys in the band. The song is called ‘Wait’ and is due out on the 22nd of October. 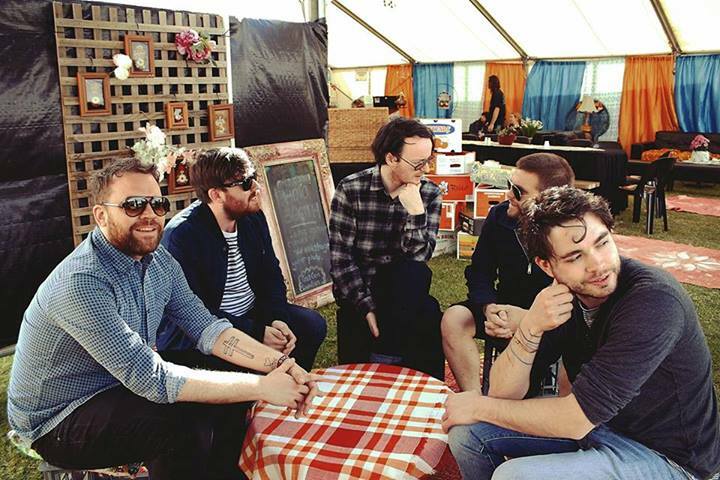 Is this a taste of perhaps a new album to come soon? Perhaps! It will be the first single off a new EP or Album release but I plan to release a few more songs before hand. You are about to tour around Australia starting November 7th. What’s the music scene like in Australia? The Australian music scene is great! There is a real excitement about new music at the moment and the acoustic/folk scene is very communal and supportive of new bands. The November tour will be a great way to make the most of the fans we have made this year from supporting other artists and also to try out new songs. 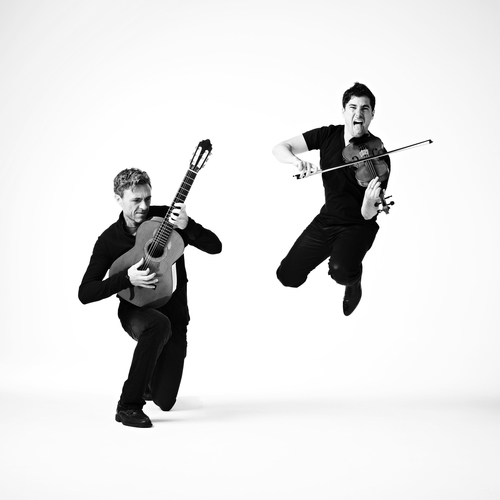 Have you ever thought about doing a tour internationally either USA, or Europe, etc.? I think about it all the time and really hope to get over soon. The more I release music the more necessary it will be to take it abroad. There are some great international acts I would love to tour with around the States especially and hopefully those opportunities will come soon. Other than the tour, what’s next for Patrick James? A lot more recording of new songs!! Last month folk singer-songwriter Jake Bugg announced a new single titled What Doesn’t Kill You, an upbeat garage rock sounding track reminding critics of an earlier Arctic Monkeys. 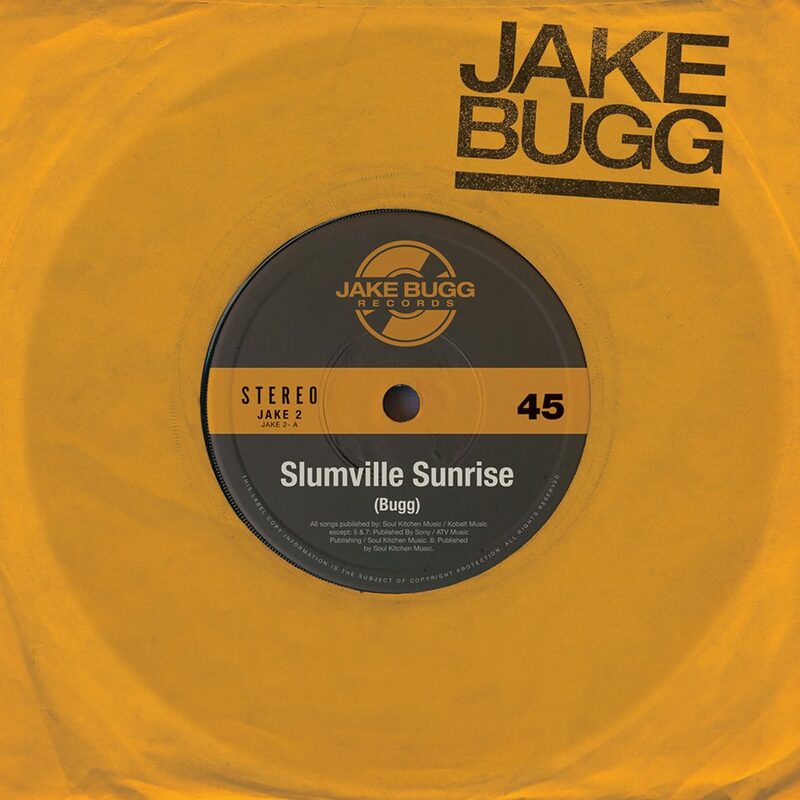 Now, in contrast Bugg has released a folk rockabilly track called Slumville Sunrise that premiered today on Rolling Stone’s website. This track for avid fans of Bugg contains the riff he attempted to teach Matt Sweeney on NOISEY’s Guitar Moves series. The new single allows Bugg to showcase the inevitable maturation of his vocals after touring for two years and his adeptness at playing guitar. The forthcoming LP Shangri La was recorded in Malibu with producer Rick Rubin, the former co-president of Columbia Records and is set to be released on November 18th. 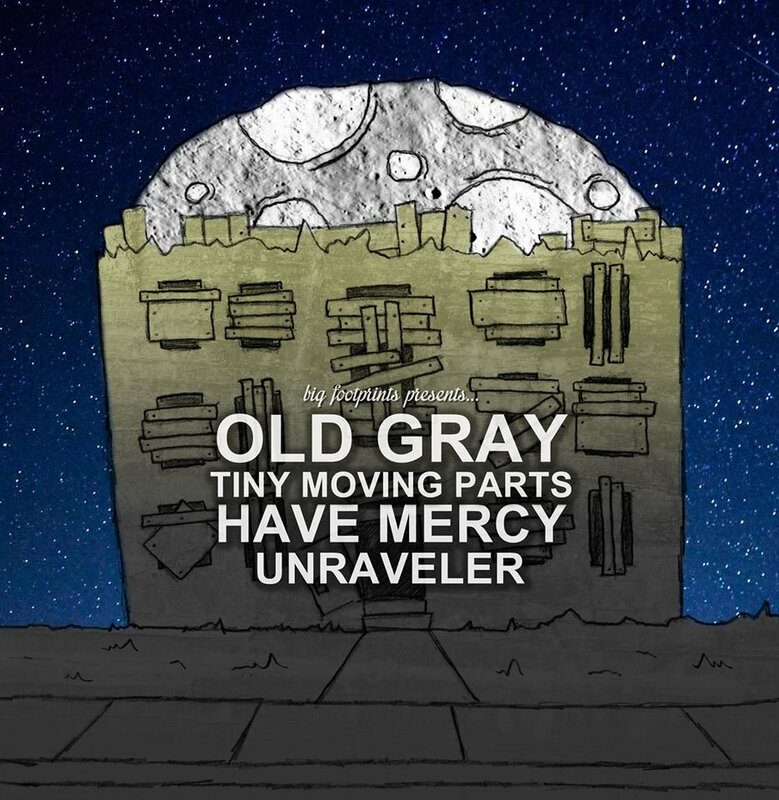 You can stream the new single on Soundcloud here and pre-order the album on iTunes. For more information follow Jake Bugg on Facebook and Twitter. 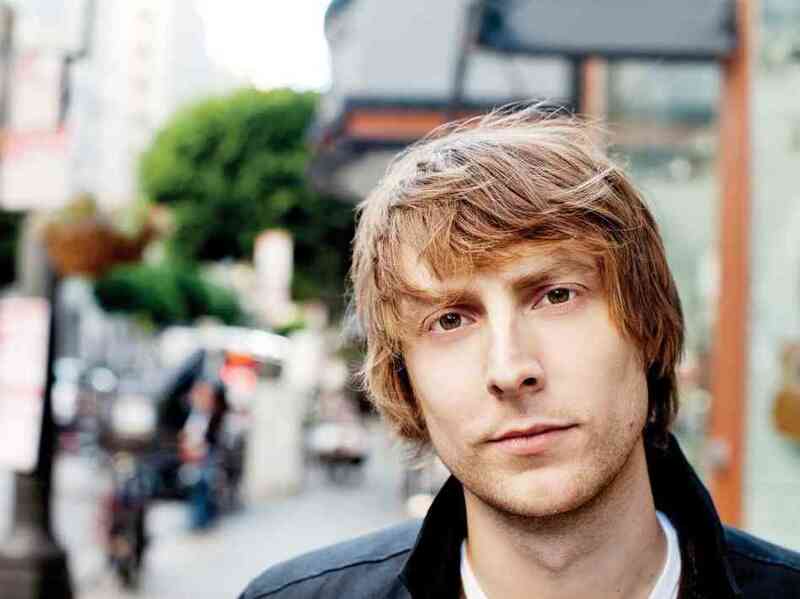 Fans of Eric Hutchinson may have watched one of his shows on his “Almost Solo Tour”, where he traveled with touring band member, Elliot Blaufuss, performing acoustic versions of his songs. But if you didn’t get the chance, luckily Hutchinson decided to record one of his tour stops in New York City and release a new live album. This album consists of not only six of his hits, but also a few comical stories of his life as well as origins of some of his songs, allowing the full experience of a live show. The six songs are pulled from both of his albums “Sounds Like This” and “Moving Up, Living Down”, as well as a brand new track called “Shine on Me” which comes with a small story of the song’s inspiration. Best part of this album is that it is free to the first one million fans that share either via Facebook or Twitter. If you are a big fan of Eric Hutchinson, this is a must get addition to your collection while it’s still available. You can find the album here; hurry now before its too late!